Lisa Hart is the Director/Owner of Dartmouth Dance Academy, Director/Choreographer of the award-winning dance team, Fusion, the Vice President of the CDTA National Board, the President of the Atlantic branch of the CDTA and the Director of the Atlantic division of the National Board of Directors. Lisa began her training as a dancer and instructor at Dartmouth Dance Academy. She studied child psychology at Mount Saint Vincent University, finishing her degree in Dance at Brigham Young University Idaho. She toured professionally with a dance team through the USA and China, setting the stage for her interest in movement as both an artistic and cultural form. 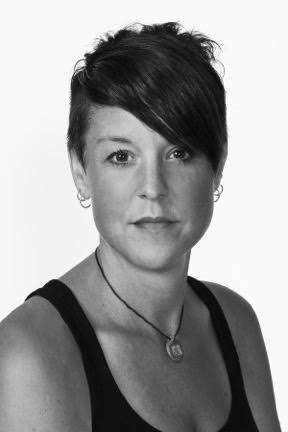 Lisa has won many awards for her choreography, is presently an examiner for the Canadian Dance Teachers Association, and an adjudicator for Champions and Millennium Productions. She holds an associate in Ballet and Modern Dance through the Canadian Dance Teachers Association, as well as a fellow in Jazz and Tap and a certification in Acro. 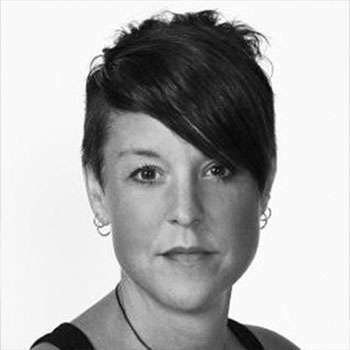 Lisa has trained students who have gone on to pursue dance at schools like Peridance (in NYC), Toronto Dance Theatre, York, Randolph and Ryerson. She is continually striving to provide her students with the best possible dance education, allowing them to achieve their goals through the artistic and athletic expression of dance.